Seeing as we're still in the slow summer weeks new release-wise and I've been given the heads-up on a lot of recent releases we've missed, this will be a bit of a compendium week. 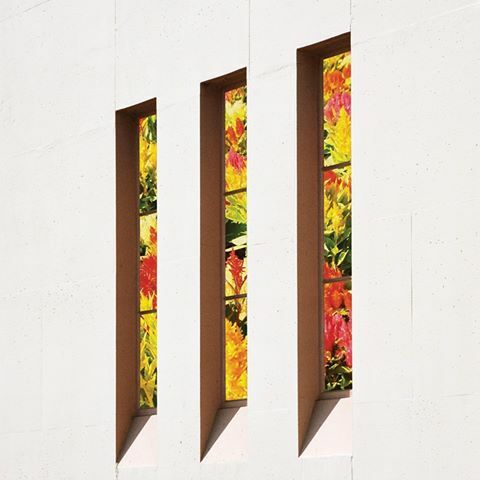 Dyan - Looking for Knives: Probably my favorite album of this week, it's the sort of synth-heavy indie pop that I tend to gravitate to a lot. 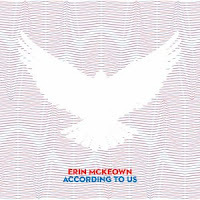 Evocative of Au Revoir Simone in a lot of ways, if "Days Upon Days" doesn't grab you this might not do it for you, but it's a solid release that I really loved. 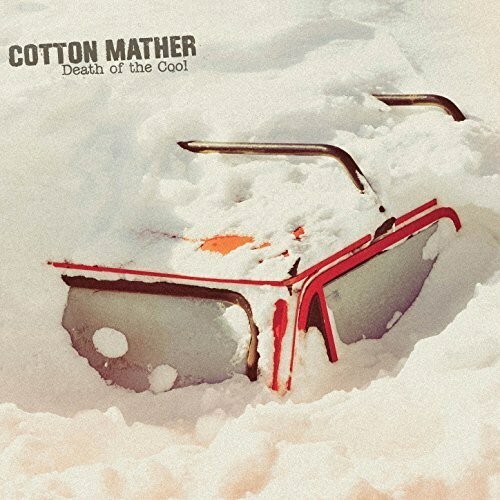 Cotton Mather - Death of the Cool: This is a really good album, with a lot of roots and power pop elements mixed in with some solid songwriting. I still had a lot of resistance to this, though, as there's just something that kept me from completely breaking through on this one. It might be that the sound is not fully formed here or that it can't quite decide what kind of band they're looking to be, but my critique is mostly nitpicky. There's a lot here to love, and it comes across as a classic grower. 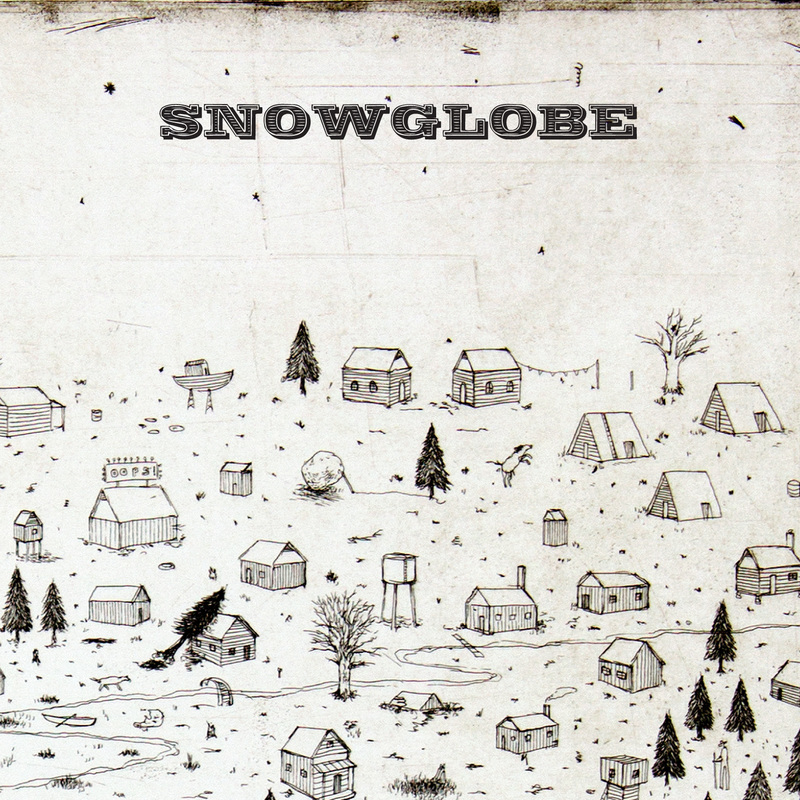 Snowglobe - Snowglobe: This is a really solid, really fun indie rock effort out of Memphis. 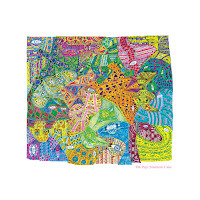 Reminiscent of a lot of the psych-rock Elephant Six bands, this is a solid indie rock listen that I've been itching to get back to since I first heard it. Might not be for everyone, but I really, really enjoyed this. The Avalanches - Wildflower: It's been 15 years since Since I Left You released, and this album has been in the works for ages. The end result? Ehhhhh... I keep listening to it, but I don't love it the way Since I Left You. 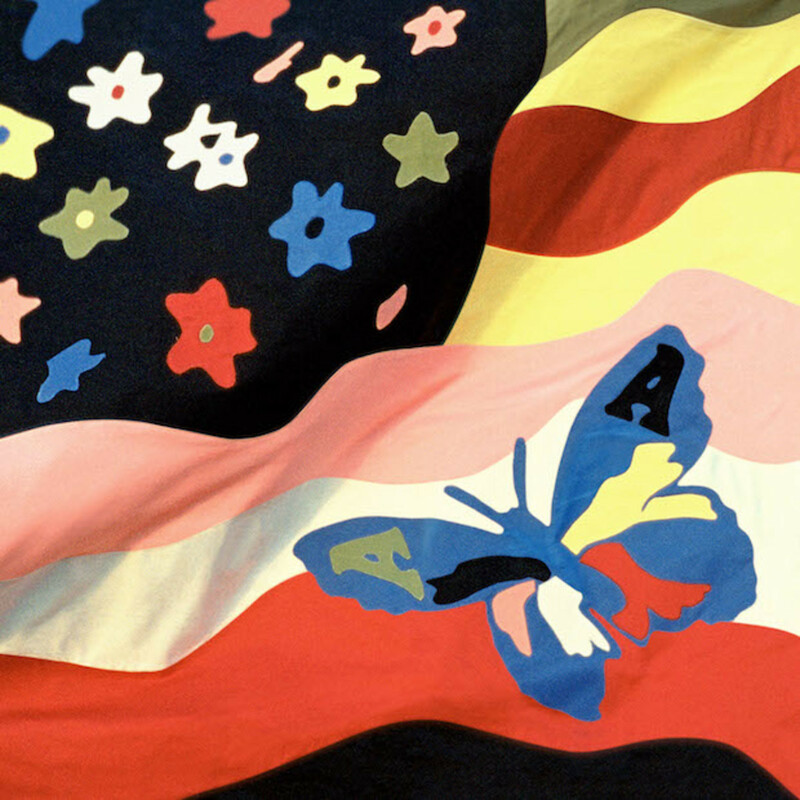 Part of it is that the debut album was so groundbreaking and relevatory, it would be hard to trump it, but I think it's really ultimately more difficult to make something like this work in an era where EDM is ruling the airwaves and technology has made mashups and such so much easier. Overall, it's a good listen, but it's not as great as I had hoped. 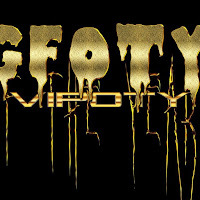 GFOTY - VIPOTY: A project from the lead singer of PC Music that stands for "Girlfriend of the Year," this is great because of its stark minimalism combined with some hooky pop elements. "All the Love I Had" is a definite highlight, but this is a fun ten minute EP that's worth your time. Erin Tobey - Middlemaze: This is a very straightforward indie rock album, but that's not a criticism as Erin Tobey knows how to put together an indie song. This album, her first in a number of years, flirts with some off-center structures but ends up making something that's weird enough to be outside of the mainstream while still having wide appeal. 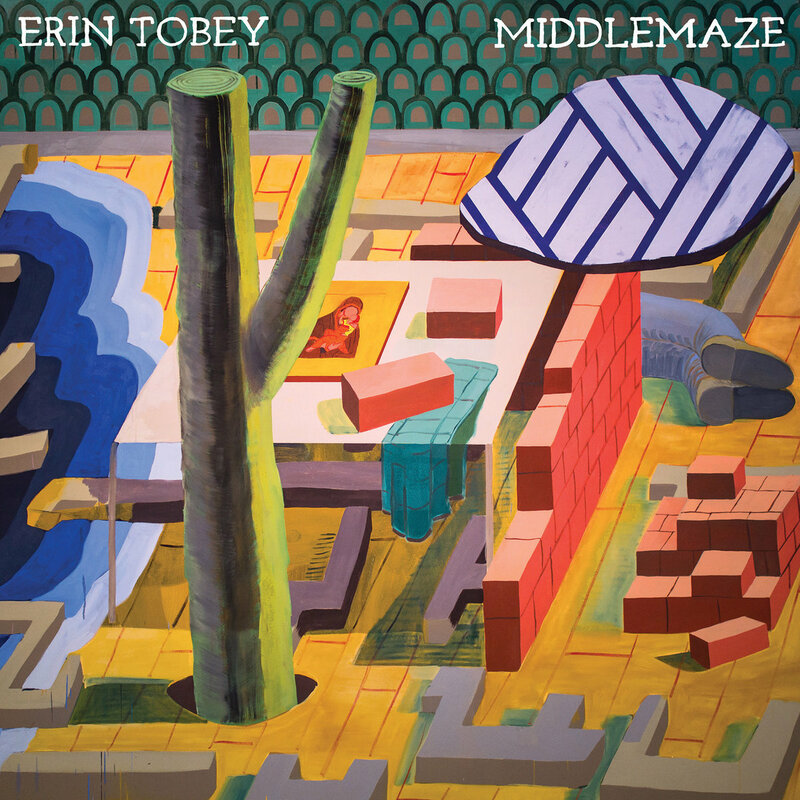 Check out "Medicine Garden" for a good taste, but this is a solid album that shouldn't be missed. Tancred - Out of the Garden: This is a possible album of the year candidate for me, as a friend turned me onto "Bed Case" a few weeks back and it just hit all my right nostalgia buttons as well as what I'm typically looking for from indie rock. 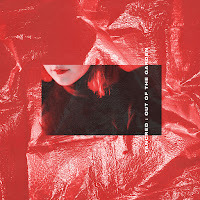 Tancred wears their influences on their sleeves - this is mid-1990s female-fronted alt-rock, but it's done in a really solid way that has made me repeat this album over and over and over again. 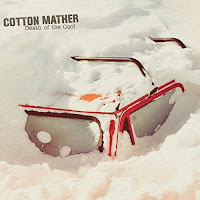 I can't say enough good things about this album, as there's not a weak point in its 30 minute runtime and I can't figure out if I have a favorite song beyond "Bed Case." 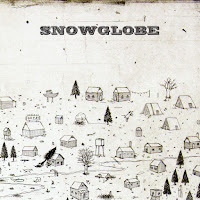 Make this a listen this week, it's the best album I've heard in a while. Oh Pep! - Stadium Cake: Ken has written about this duo a few times, and I can't say more than he already has. 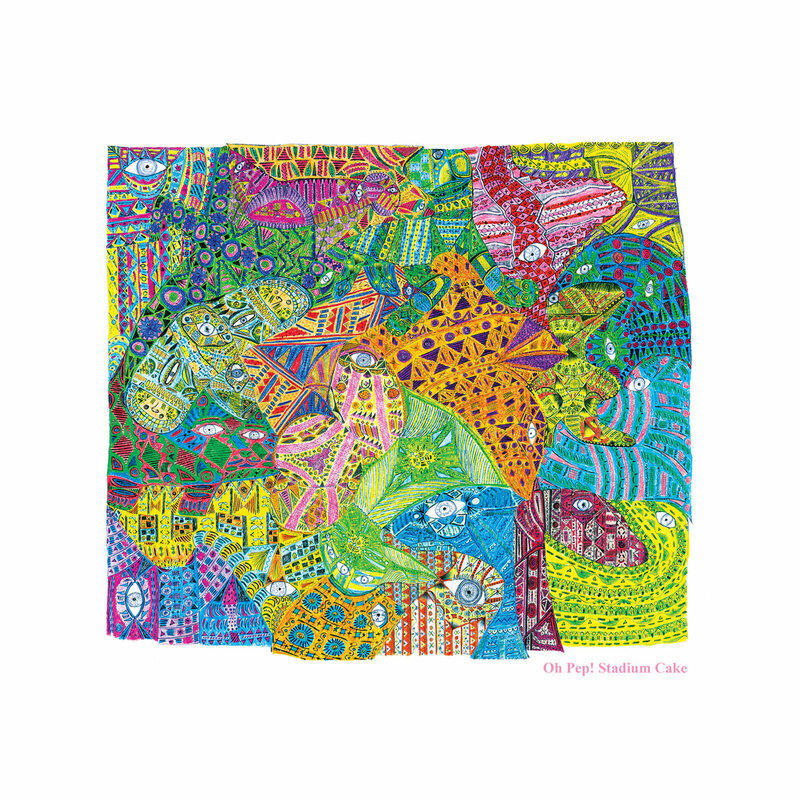 Upbeat folk rock with some electronic elements, this is an album that can't help but put a smile on your face while you listen to it. 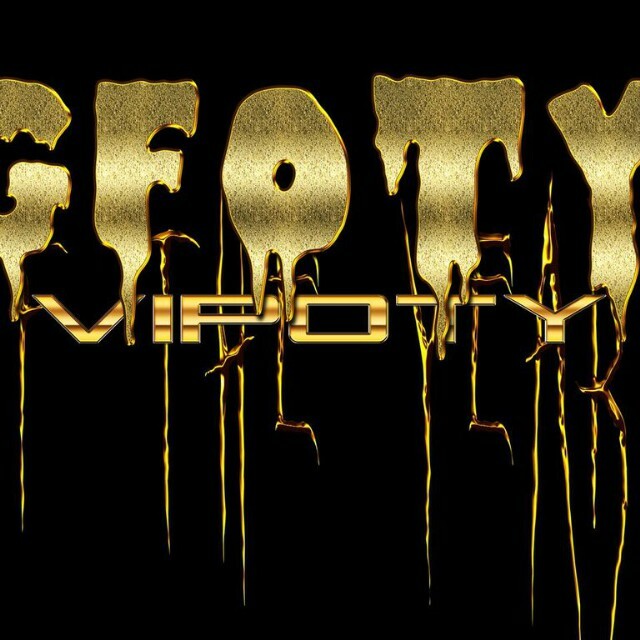 I've enjoyed it up to now and I can honestly say it's one to keep an eye on. 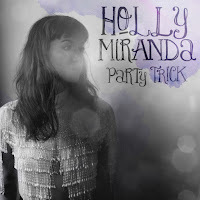 Holly Miranda - Party Trick: A short EP of cover songs that was a bit of a surprise to me given that Miranda had such a gap between her previous recordings, this is what I expect from Miranda - solid indie music with a folk bent. If you haven't given her a shot yet, this is not a bad place to start. 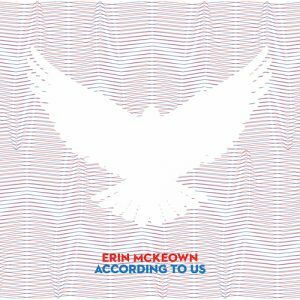 Erin McKeown - According to Us: While I still miss the weirder Erin McKeown from nearly a decade ago, this EP encapsulates what she does best these days: politically-charged folk music. 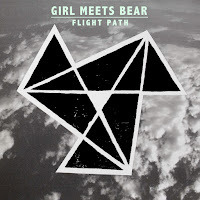 A quick EP with a lot to say, it's great for fans and is accessible enough to be a worthy entrypoint for new listeners. 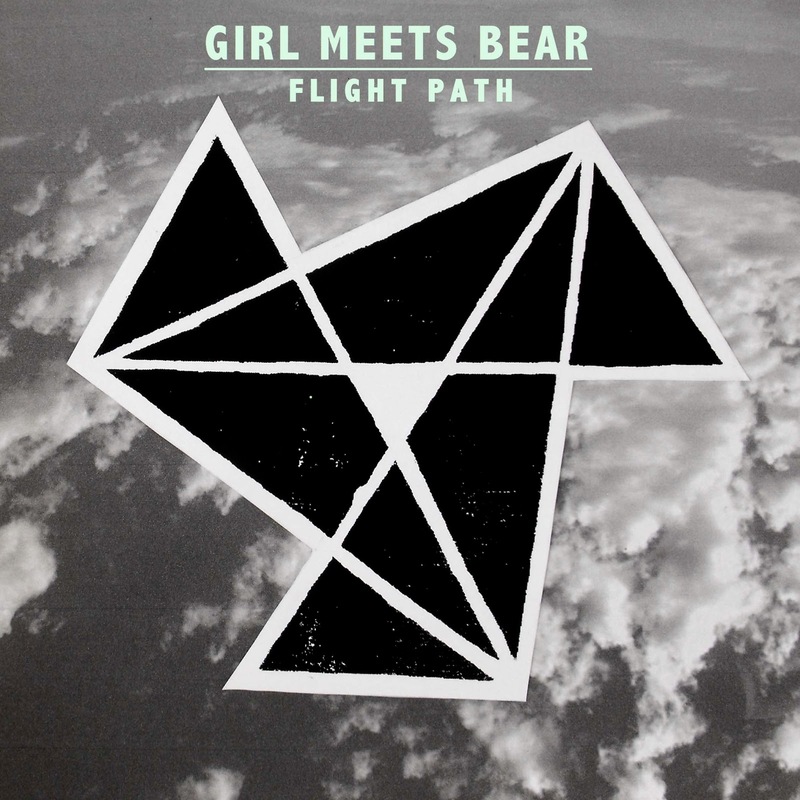 Girl Meets Bear - Flight Path: A recent Discover Weekly find, Girl Meets Bear reminds me a lot of Metric if Metric was heavier on the electronic elements. The opening track of this EP, "Ignore," got stuck in my head almost immediately, and I'm hoping for a full length from this act sooner rather than later. Absolutely worth some of your time.